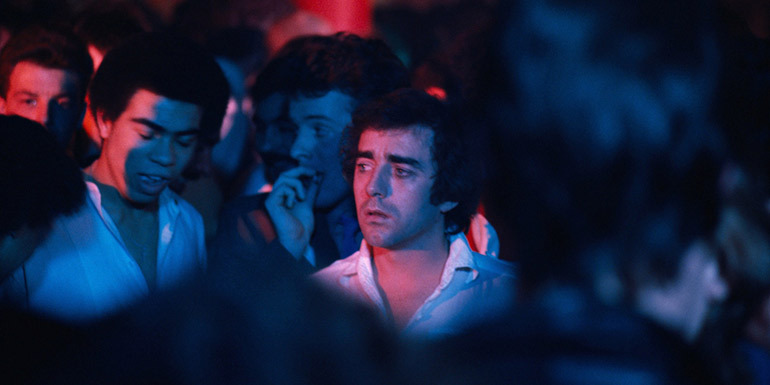 The first major British gay film, Nighthawks is a study of a closeted schoolteacher (Ken Robertson) who spends his nights cruising London’s underground gay clubs in search of Mr Right. Praised for its authenticity, the fictional feature has been likened to a documentary for its vivid depiction of life in 1970’s London. This landmark film is refreshingly honest about the, at times banal, search for human connection and companionship.